When the snow melts and gives way to lush green pastures and forests, chalet at Campomulo turns from skiing capital in a must for lovers of mountain walks and good food traditional. The fresh, clean air you breathe up here, the extraordinary beauty of the landscapes, the smell of wet grass, the sound of cowbells of cows, the flavor of the dishes: thesummer chalet at Campomulo is a new adventure, with emotions unforgettable. To discover the various walking trails, as well as mountain bike itineraries, for exploring the natural surroundings riding the bicycle. And then everyone in the shelter to recharge your batteries with a good traditional dish and mountain dairy products. 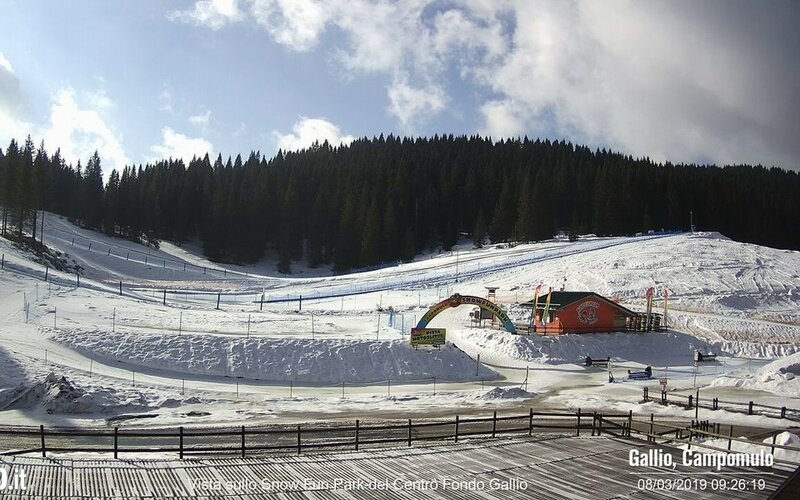 Beautiful corners and places rich in history to explore: the chalet at Campomulo area is waiting to be discovered! 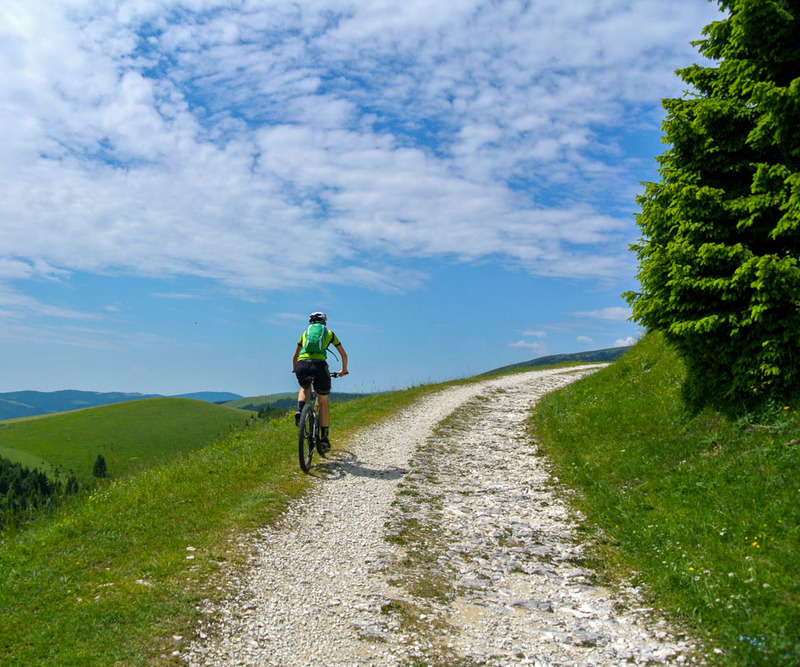 Chalet at Campomulo is the ideal starting point for adventurous mountain biking in the territories of theAsiago plateau. 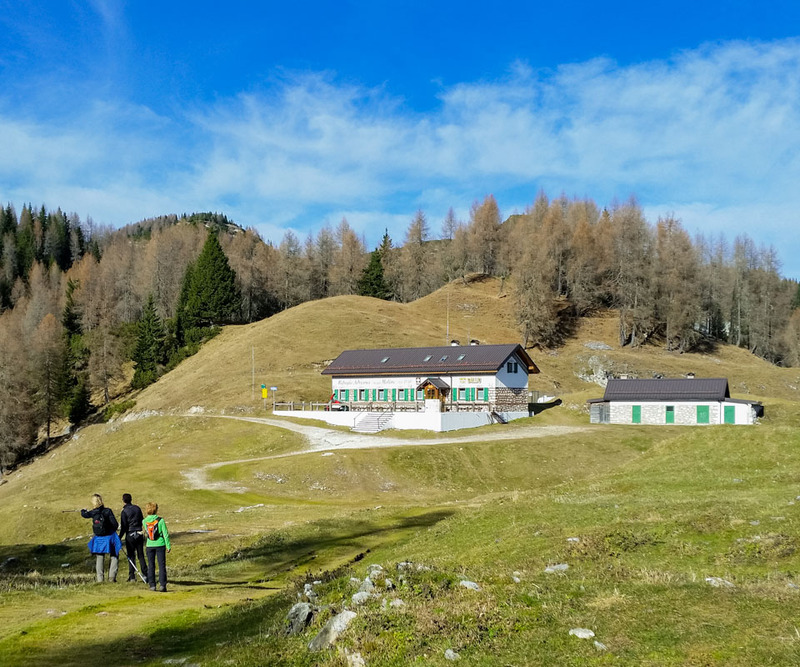 The alpine chalet at Campomulo Base Shelter, located at 1,530 m above sea level in the heart of theAltopiano dei Sette Comuni, is the ideal meeting point for athletes, families, nature lovers and gourmets. In the heart of the slopes, a shelter "out of this world"
The Alpine Refuge Adriana Moline is the real mountain refuge. 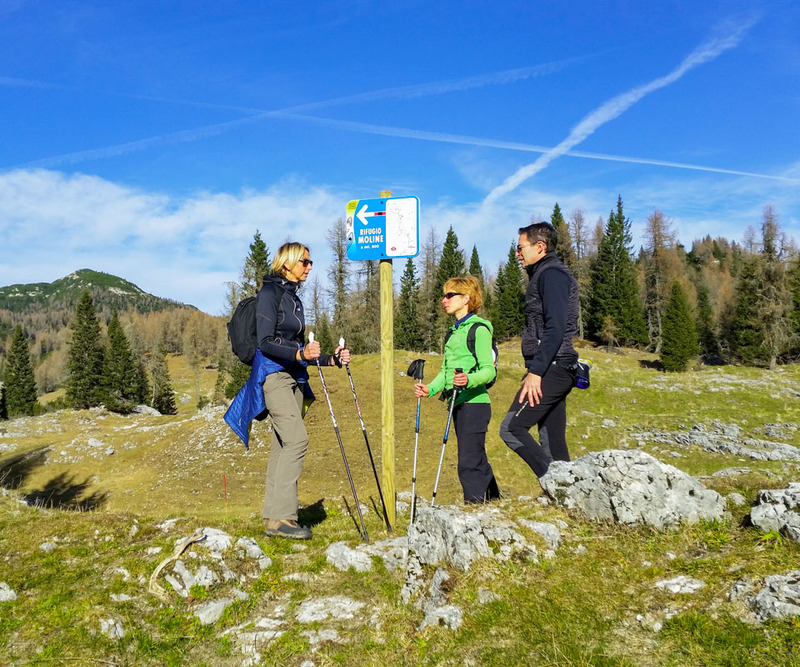 Located at an altitude of 1,740 m.a.s.l., where nature is still pure and pristine, in winter you can reach only on skis or snowmobiles service, while in other seasons can be reached by following a route of about 8 km, with departure from Rifugio alpine chalet at Campomulo Base. 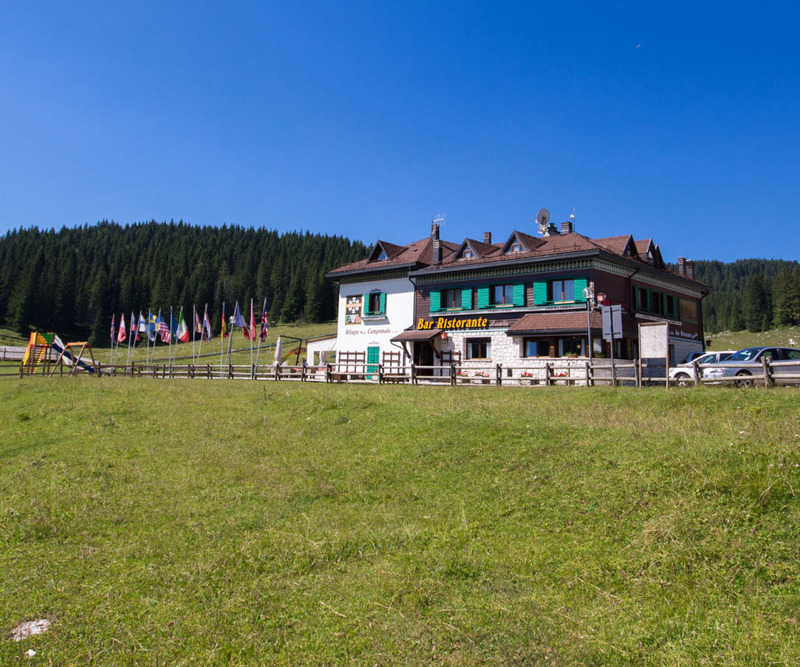 Meeting point for cross country skiers and hikers, the Refuge Adriana Malga Moline has bar and restaurant with traditional cuisine, plus 25 beds in dorm, for those who want to stay overnight.